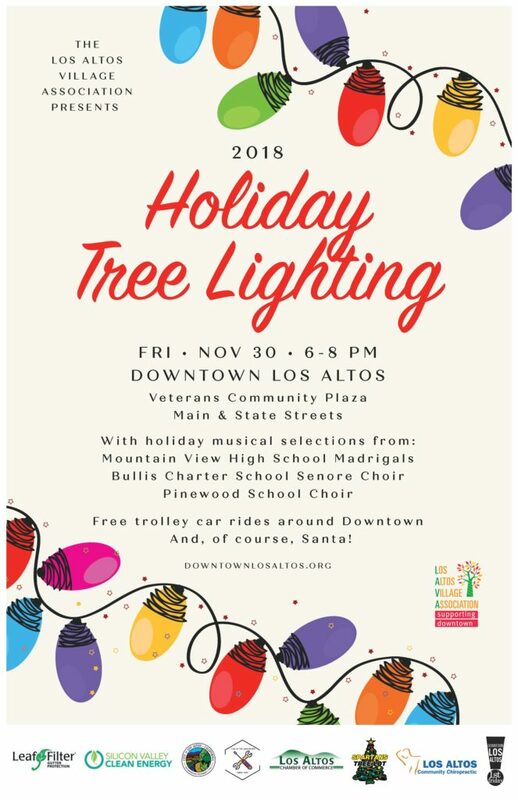 The Los Altos Village Association will host the annual Holiday Tree Lighting ceremony on Friday, November 30th from 6-8pm in Veterans Community Plaza located at the corner of Main and State Streets in Downtown Los Altos. Santa will arrive around 6:30 p.m. and will be available to visit with children. Refreshments and holiday music will be provided by local businesses and community groups. 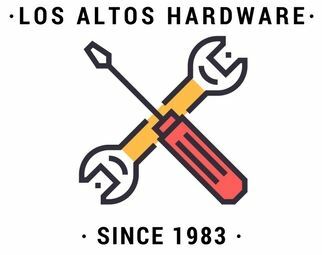 Presented by the Los Altos Village Association, and sponsored by LeafFilter, Silicon Valley Clean Energy, City of Los Altos, Los Altos Chamber of Commerce, Los Altos Community Chiropractic, Spartans Tree Lot, Los Altos Hardware and Los Altos Forward.